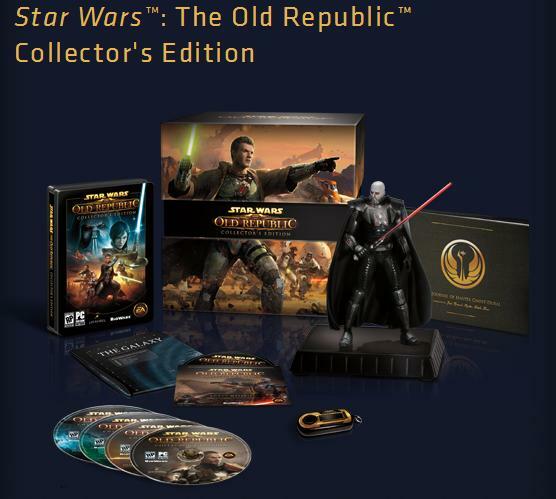 ♦ Limited Collector’s Edition – Includes everything in the Standard and Digital Deluxe editions and also contains two more digital items exclusive mouse droid and Collector’s Edition Store. This limited edition also includes some nice collectibles like; Darth Malgus statue, Game Discs in collectible metal case, Journal of Master Gnost-Dural annotated by Satele Shan, Old Republic galaxy map, Security Authenticator key, Star Wars Old Republic music CD, and the Collector’s Edition box. Despite all the information released about the CE, I had planned to buy this version. I didn’t weigh in what Bioware was going to give me in the collector’s edition. My love of Star Wars has prompted me to purchase several collector versions of movies, books, games, etc. What does it take for you to purchase a collector’s version or do you even buy special editions? Let us know below in the comment section or join our forums here at CRR. We all grew up believing stormtroopers were only pawns for the Emperor’s evil plans, but one stormtrooper, Jacob French is walking for charity. 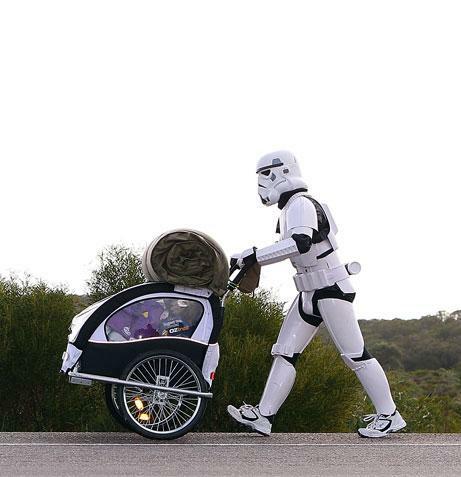 Jacob French, a member of the famous 501st Legion, is walking 2400 miles in full trooper gear to raise money for the Starlight Foundation. On GeekSugar’s website, we read about his trek from Perth to Sydney all in the name of charity. Take some time and check this story out. Who says the Empire doesn’t have a heart? On the Corellian Run Radio Face book group page, Kevin Martin posted a link about the possibility of a Boba Fett movie. In the link, the director of soon to be released Captain America, Joe Johnston answered the question regarding making a movie about the legendary bounty hunter, Boba Hunter. Would you like to see a movie about Boba Fett or a Star Wars movie, set in the Old Republic timeframe? Let us know in the comments below or in the CRR forums. Thanks to Kevin for the link. That’s all this week from the HoloNet Links at Corellian Run Radio. Keep an eye out for more news from Comic-Con! 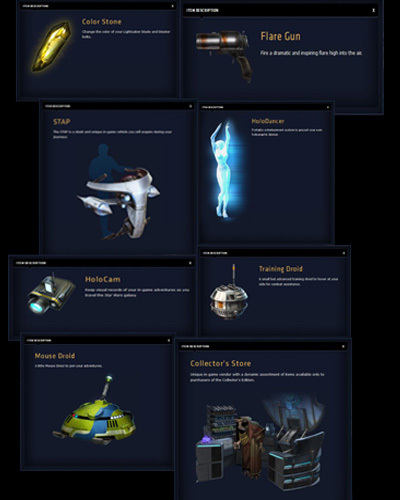 If you have an interesting, funny, thought provoking Star Wars Old Republic link please let me know via email (Jason@corellianrun.com), join the CRR forums, or in the Facebook group.